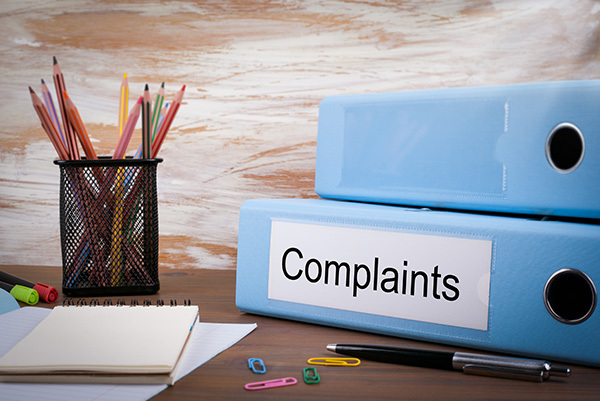 The Practice will take reasonable steps to ensure that the complaints procedure is accessible to all patients. (b) six months from the date on which the matter which is the subject of the complaint comes to the complainant's notice provided that the complaint is made no later than 12 months after the date on which the matter which is the subject of the complaint occurred. (b) a Partner (responsible person), or other senior person associated with the practice, to be responsible for the effective management of the complaints procedure and for ensuring that action is taken in the light of the outcome of any investigation. The Practice must submit to the local primary care organisation periodically/at agreed intervals details of the number of complaints received and actioned.